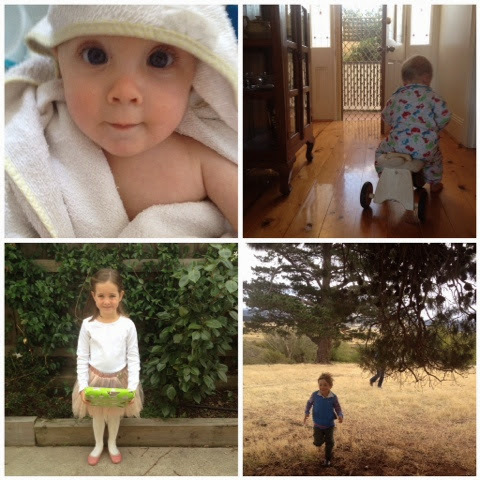 This week there is a little linky party going on over at Practising Simplicity. So if you are enjoying my 52 project pop over and have a look see at the other projects. :: Rupert....gets so very excited at bath time. What a possum! :: Arthur....a menace on wheels. :: Ingrid....pretty in pink and ready to party.